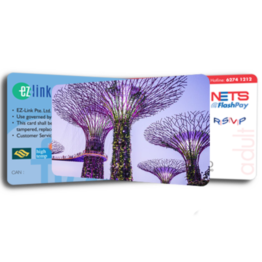 Flashpay Card customised printing. 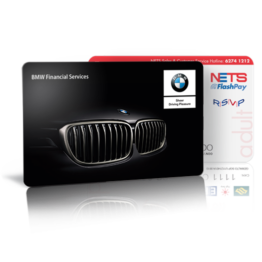 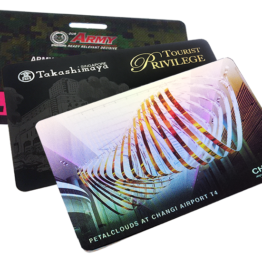 We provide customized printing for NETS Flashpay cards, It offers great opportunities for advertising and corporate branding. 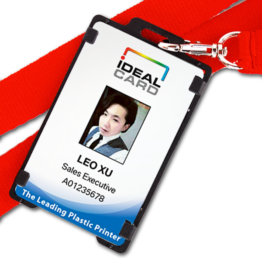 ID card personalisation services include printing of individual photo, staff particulars, barcodes, magstripe encoding and etc. 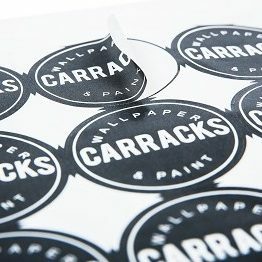 Adhesive sticker cards also available.